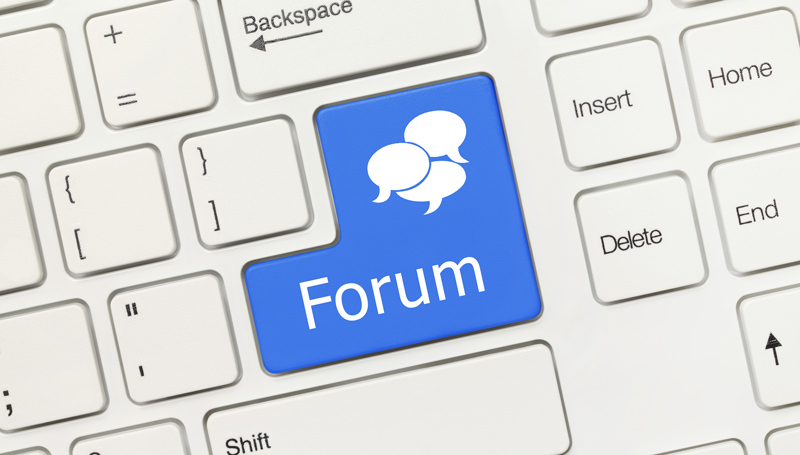 The online forums “Small Talk”, “The Family Room” and “Real Estate Assistants Forum” are provided to enable sole practitioners and small firm lawyers; family law lawyers; and real estate assistants to connect and share information. The forums are invitation only – so that participants can chat in a secure social network system. They are designed as an opportunity to share collective professional knowledge and experience, provide a sounding board, and otherwise connect but are no substitute for professional judgment. Discussion group participants determine the topics for discussion. Topic headers should be descriptive and new topics should result in a new discussion thread. The contents of the network are confidential to the participants in each forum. Be respectful. LIANS is not responsible for the content of the forums, and does not moderate these discussions. If you would like access, please contact us at info@lians.ca. Once you become a forum member, be sure to click the "To content in ..." box under 'Subscriptions' in a thread in order to receive an automatic email once each thread is started or replied to. To reply to a thread, sign in to the forum and post your reply.